GeoPackage MapCache is an app for iOS that utilizes and demonstrates the functionality in GeoPackage iOS. 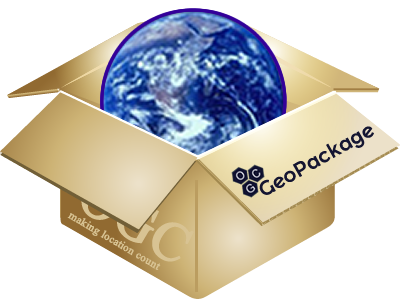 The GeoPackage SDK is an Objective-C library implementation of the Open Geospatial Consortium GeoPackage spec. The app and SDK are listed as OGC GeoPackage Implementations by the National Geospatial-Intelligence Agency.